Manchuria is a historical name given to a large geographic region in northeast Asia. Depending on the definition of its extent, Manchuria usually falls entirely within the People's Republic of China, or is sometimes divided between China and Russia. The region is commonly referred to as Northeast China. This region is the traditional homeland of the Xianbei, Khitan, and Jurchen peoples, who built several dynasties in northern China. The region is also the home of the Manchus, after whom Manchuria is named. Japan replaced Russian influence in the southern half of Inner Manchuria as a result of the Russo-Japanese War in 1904–1905. 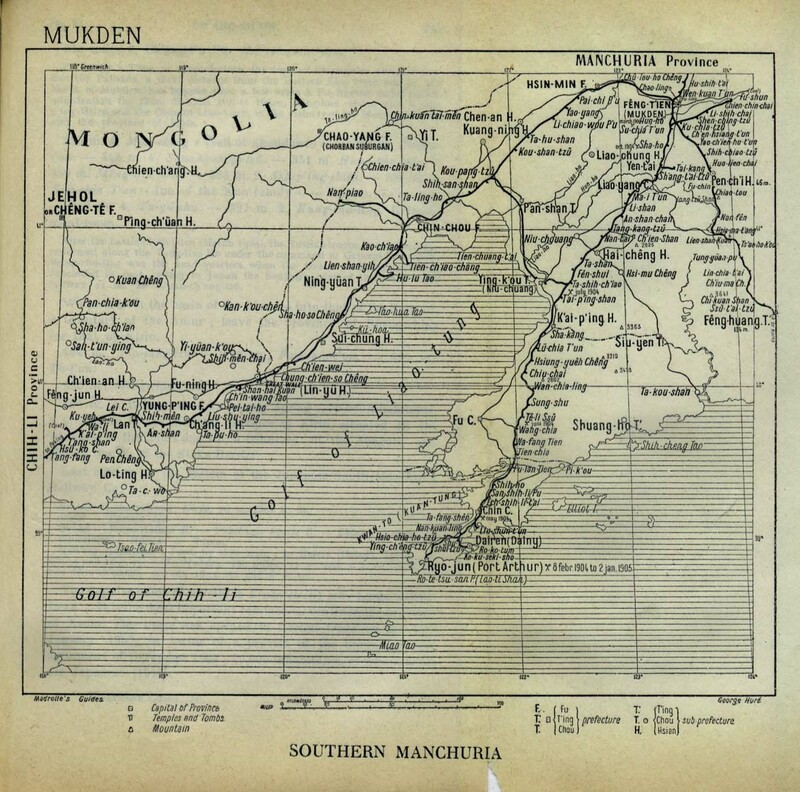 Most of the southern branch of the Chinese Eastern Railway was transferred from Russia to Japan, and became the South Manchurian Railway. Japanese influence extended into Outer Manchuria in the wake of the Russian Revolution of 1917, but Outer Manchuria had reverted to Soviet control by 1925. Manchuria was an important region for its rich mineral and coal reserves, and its soil is perfect for soy and barley production. For pre–World War II Japan, Manchuria was an essential source of raw materials. 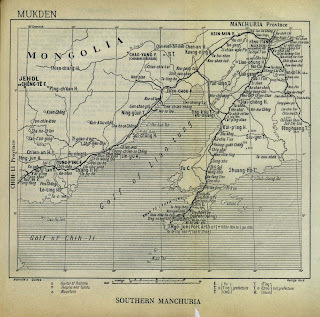 Lowry visited at least one port in Manchuria during his 1927 Voyage to the Far east - Dairen. 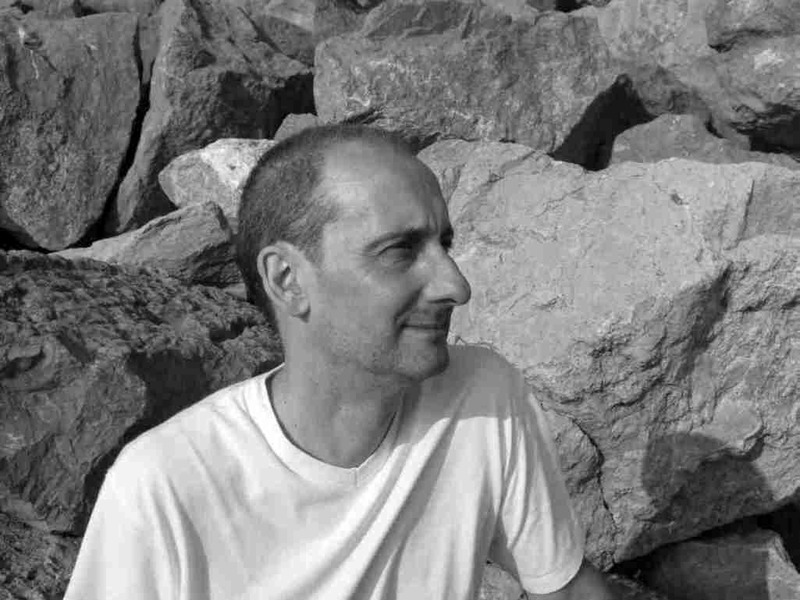 Lowry refers to the area in his novel Ultramarine as his ship approaches Dairen; "Once he saw him level his binoculars at the coast of Manchuria, a mile or so to port." (Pg.23).